Is social media regarded as an important factor in digital marketing and SEO? Discover the role of social media in enhancing the reputation of a brand online. Social media has recently overtaken entertainment as being the UK’s favourite online activity. Sites such as Facebook and Twitter are certainly extremely significant to users on a personal level, but is social media important in the world of SEO and digital marketing? 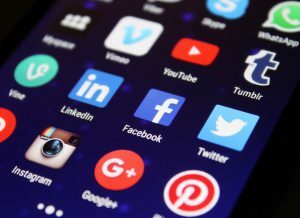 According to a survey conducted by the IAB, a third of 180 brands and agencies don’t consider that social media plays an important part in the role of marketing. Furthermore, only 43% of those surveyed include social media in their own marketing strategies. Interestingly, ROI (return on investment) as a measure of success of social media is being ignored as half of brands are choosing not to monitor it, whilst only a quarter do so occasionally. When asked which brands are good at participating in social networking, respondents listed Coca Cola as being the leader in this field, followed by Nike and Virgin. These companies were considered authentic, credible, and relevant, with clear objectives for their social campaign. Clearly the involvement of these major companies in social media signifies that online profiles are an extremely important way for a company to develop an online presence. A website alone will not build enough brand awareness for your company. Nowadays a digital presence is made up of many different factors and social media plays an incredibly important part in the creation (and maintenance) of your online profile. Social media can improve your SEO as Google takes note of social likes and uses the links in tweets and posts to help build their index. If you tweet about each new blog post or page that you have created on your site, then this is a fast way to get that content ranked with the search engines. It is also a great way to rapidly spread brand news and developments across your network of loyal followers. Viral marketing is also an important aspect of using social media. You can explode interest in your brand or website within a short space of time by using Twitter or Facebook updates. If you manage to create a successful viral message, then you have the ultimate in word of mouth marketing. Social media is instrumental in launching effective viral marketing campaigns. Small businesses can gain a great amount of attention through the use of clever social media marketing. 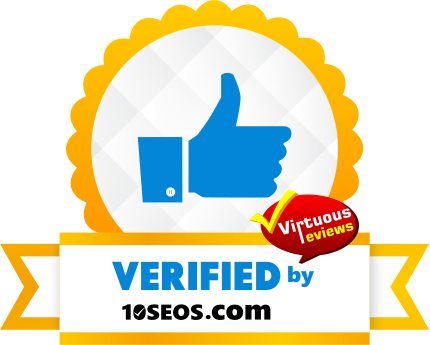 Just having Facebook, Twitter and LinkedIn accounts will improve your online reputation and search engine rankings. If a user searches for your company name in Google, then the search results will also return your social media accounts and business directory profiles. This is a great way to hang on to your potential leads as it prevents them from clicking on your competitors who are offering the same services as you. Facebook in particular is an excellent platform for local businesses, as it allows advertising that successfully targets a local or niche audience for brands. Companies that choose not to invest in their social media presences are missing out on some great exposure in 2016. If you’re stuck for time, speak to Freelance SEO Essex about our social media management services and start engaging with your online followers today.